APPROACHING TBO? LYCOMING OFFERS MORE CHOICES. Power your aircraft with a new Lycoming piston engine. Get a factory rebuilt engine that’s built to new engine specifications and comes with a zero-time log book. 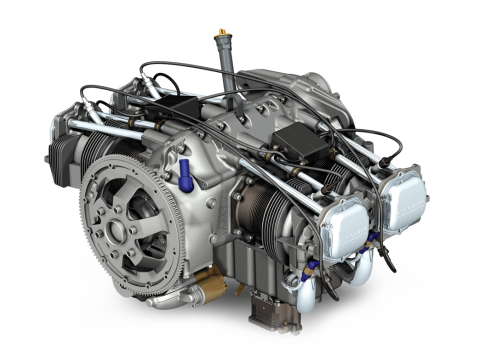 Update your aircraft’s engine to a Lycoming overhauled engine with the most current features and parts. Have a technical support question or need more information?